Verizon is reportedly weighing its options with regard to an acquisition of Charter Communications, now the second largest cable provider in the US following its $55 billion purchase of Time Warner Cable in 2016. The Verge (via The Wall Street Journal, paywall) notes that the deal is still in an early, explorative state and may or may not materialize. 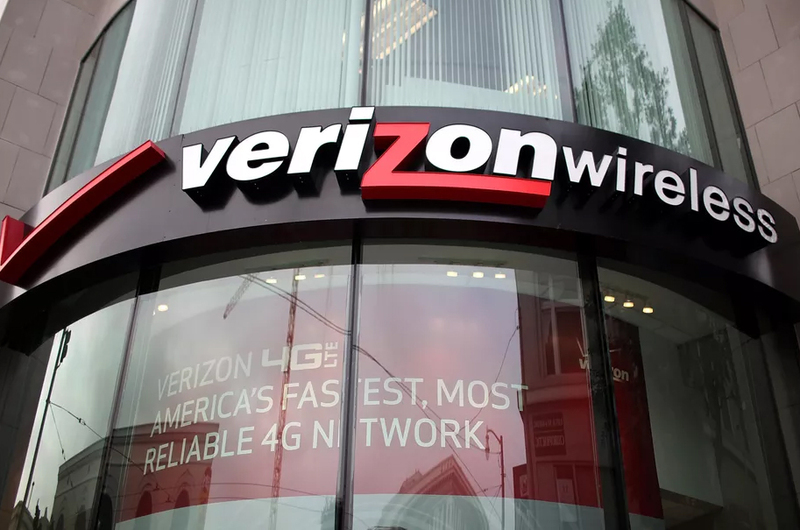 If Verizon and Charter were to strike up a deal, it would create a massive telecommunications company seeing as Verizon is already the largest wireless provider in the country and again, Charter is the second largest in its industry. Such a merger might not have seemed plausible under the previous administration but with Trump and company now in office, one would expect them to be a bit friendlier as it relates to business dealings. It’s worth noting that CNBC is now reporting that there are “no significant talks” taking place between Charter and Verizon. This revelation comes after shares in Charter shot up nearly 10 percent on early morning news of merger talks. Charter said it had no comment on the report and Verizon declined to comment, CNBC said. CNBC's feedback should be taken with a grain of salt as it's not uncommon for sources close to matters like these to downplay or outright deny acquisition "rumors" right up until a deal is formally announced. Verizon’s deal to acquire Internet pioneer Yahoo, meanwhile, seeming less likely each day following the disclosure of two massive data breaches in 2016. The telecom also made headlines when it purchased subscription video service Vessel late last year. Charter’s stock is up 7.42 percent as of writing while Verizon shares are down 0.87 percent on today’s news.